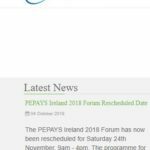 Experiencing unprecedented changes in school PE PEPAYS Forum Saturday 24th November 2018 University of Limerick. 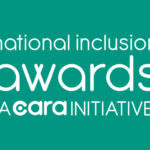 Liam Clohessy will represent the IPPEA at a panel meeting with representtaion from the IPPEA, JCT, NCCA, PEAI, PETE Ireland and PDST…pose questions to the panel members! 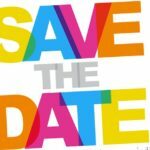 Save the date: Irish Primary PE Association Conference Saturday 9th March 2019 in the Watershed Kilkenny.